This beautiful home awaits a new family to fill its generous space. 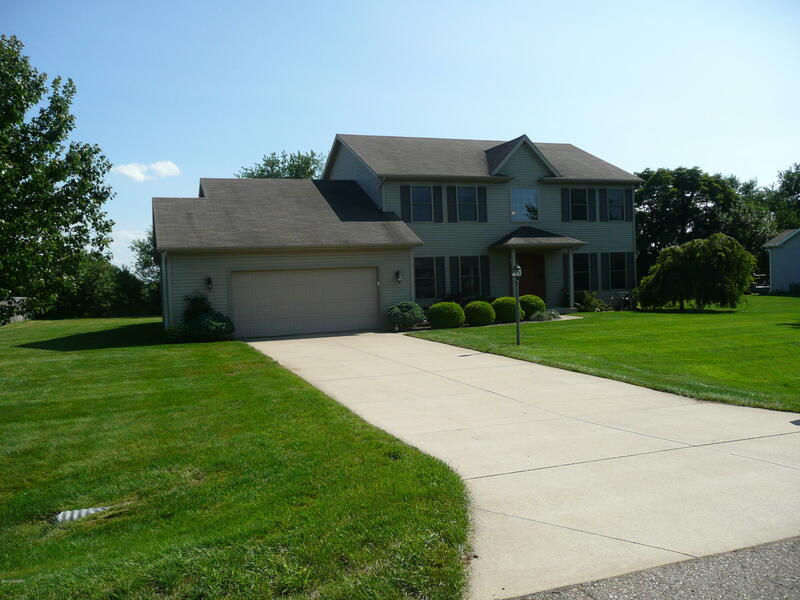 Local Edwardsburg neighborhood is desired and peaceful along with being close to shopping conveniences, schools & toll road access. Enjoy gatherings in the open concept kitchen/dining/family room. Has a spacious private back yard and generous deck that is perfect for summer barbecues or gatherings. Lower level is finished complete with recreation room, 5th bedroom w/ egress window and a bathroom. Great home, great value, a must see!